We do things BIG in Texas, and even BIGGER in North Texas! 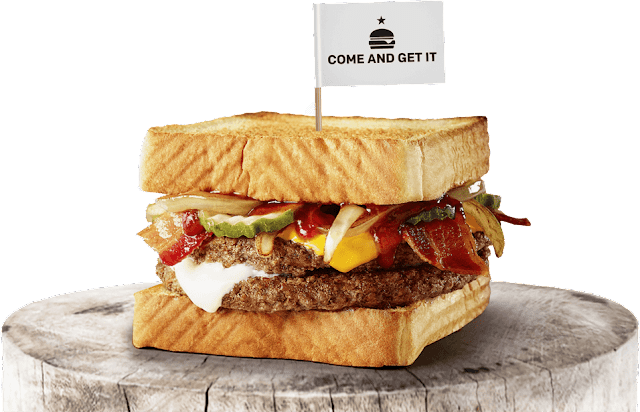 Earlier this year, McDonald's conducted a state-wide contest where fans could create their “Texas burger” with a list of several ingredients. More than 25,000 burger lovers entered their submission and the Top 5 were put up to a public vote. With over 200,000 votes, the Lone Star Stack created by Houston's Joseph Peña came out victorious. 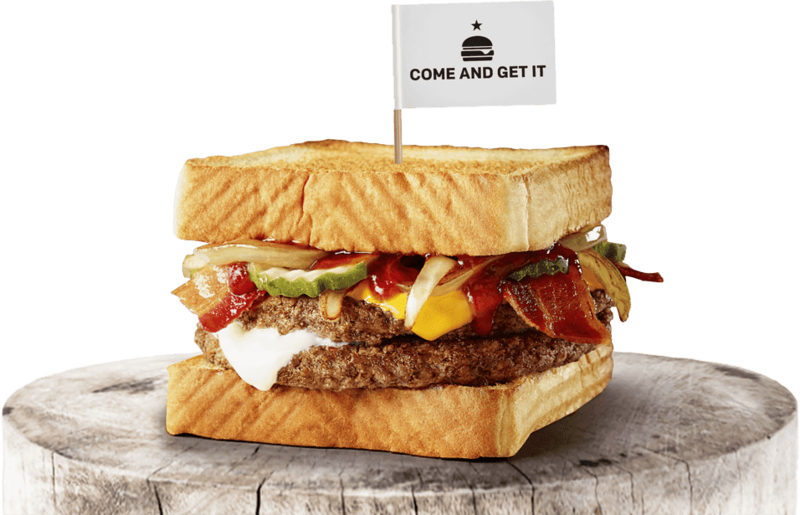 Made with Texas Toast, the Lone Star Stack consists of Crinkle Cut Pickles, Two Quarter Pound Beef Patties, White Cheddar, Applewood-Smoked Bacon, American Cheese, Caramelized Onions, and Sweet Onion BBQ Sauce. For his efforts, Joseph won $5000 and bragging rights from McDonald's. The #LoneStarStack will be available in select Texas markets through August 28, 2016. Try one and let me know what you think!